The ground breaking ceremony at AGN-West on December 7, 2018. Photo is courtesy of Capricorn Space. 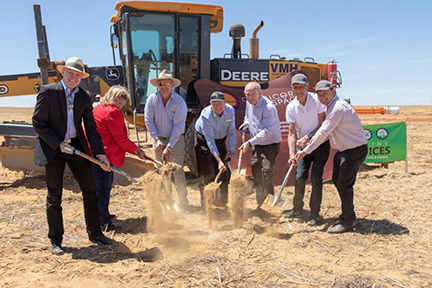 With the civil works underway at the first Australian Ground Network site near Geraldton in Western Australia (AGN-W), Capricorn Space CEO Mark Thompson has announced that CGC Systems has been contracted to supply and install the first antenna systems on site. With implementation planning and execution now well advanced, Capricorn Space is poised to offer targeted ground segment service plans to satellite operators who require southern hemisphere coverage. 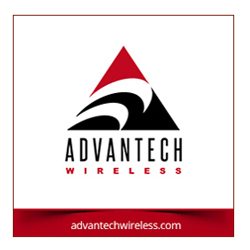 The initial development of the AGN-W site allows for six antenna systems with the first two being owned and operated by Capricorn Space to provide on-demand access to multiple customers. 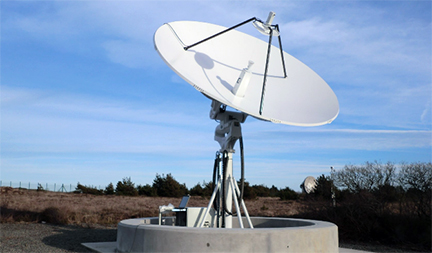 Mark said that the company is pleased to announce the recent signing of a contract with CGC Systems of Basingstoke, UK, to supply and install two, 5 meter S/X-band antenna systems at the AGN-W site. This contract award followed an extensive industry wide engagement and formal tender process during the second half of 2018 and this contract award is in line with the firm's program timeline of offering commercial services by mid-2019. CGC Technology CEO, Dr Mark Gardner, added the company is excited to be working with Capricorn Space on this project, a first for CGC in Australia using the company's highly effective X/Y antennas. Capricorn Space are a really dynamic and forward looking company offering an innovative and cost effective ground station network approach.